Fragiskos Bitros - Head designer and Owner. Fragiskos Bitros is a designer belonging to the lucky ones who acknowledges that occupying yourself with something you love is both a gift from God as well as a blessing. "…Lighting a house is as if our idea is born. It is a senses' challenge and a game of passion. It seems like a new experience between the touchable and the untouchable. It is the most important thing to make a house vivid. My designing effort emphasizes on the aesthetic harmony of modern house's space. Light is life and our home is the space that fills us up with life. Throughout our work, we aspire to interconnect the lightings with the places that host life. Every creator has his own sources of inspirations. What matters in my designing point of view is that our creations should reflect a form of communication among users. If I may say, every creation is special as develops a unique relationship with his owner and contributes to his personal aesthetic harmony. It is my ultimate goal - and simultaneously my pleasure - to accomplish the owner's bonding with the particular object he chooses not only as a decoration of his house but also to live and dream along. The pleasure that someone experiences when he discovers in us whatever he had always desired, represents our everyday source of designs. Light and its interaction with the shades and colours are the dominant elements of the house. It is the colorings of the imagination that feel you up with emotions. It is the revelations of sensations for the objects that are alive to people who enjoy living with them." I put on my white shirt and beige slacks. Popped in the very same CD I used to play last Spring on the coast of Amalfi. As I drove down Vouliagmenis Avenue, the smell of rubber and tangerine scented wind lashed at my face. The lights turned the road into a runway. All around, everything shone and took on shapes and patterns. I reached F+M FOS with the elation that comes with the knowledge that everything has a positive side, and that all it takes to make it visible is the appropriate lighting. 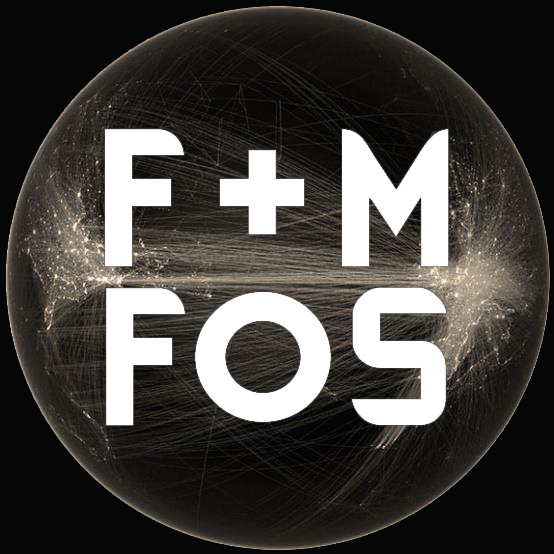 F+M FOS is a team of Designers and Draughtsmen from all over the world. Their main purpose is to design Lighting Fixtures and Furniture. Founders and Lead Designers are Fragiskos Bitros and Mania Soumoulidou. Materials being used include leaf of Silver, 14-carat Gold leaf, metallic net, thorns, precious or semi-precious stones and an assortment of woods. 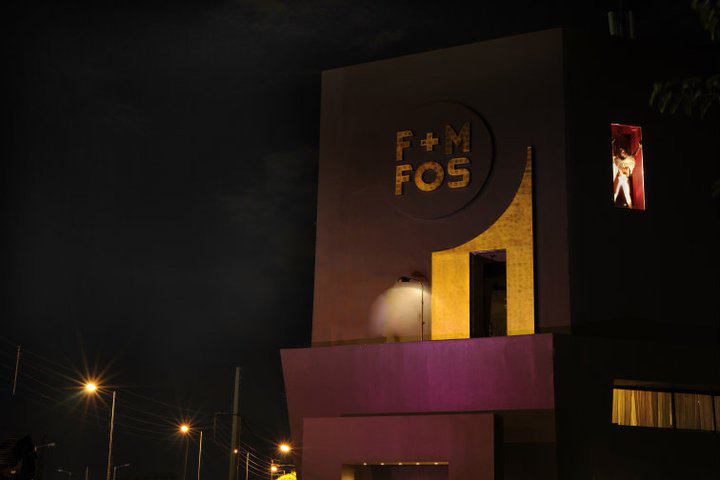 Through Lighting and Furniture, the F+M FOS's concept aims at creating a theatrical sensation over a dynamic individual touch.